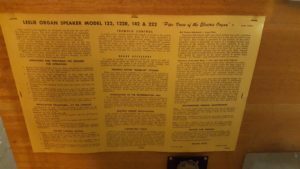 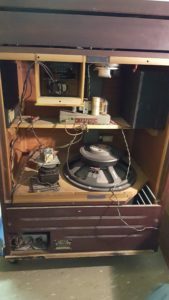 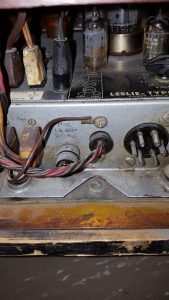 Here’s some pictures I took of my Leslie 122 RV. 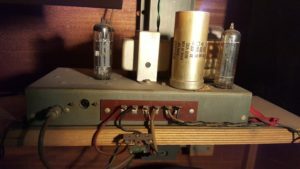 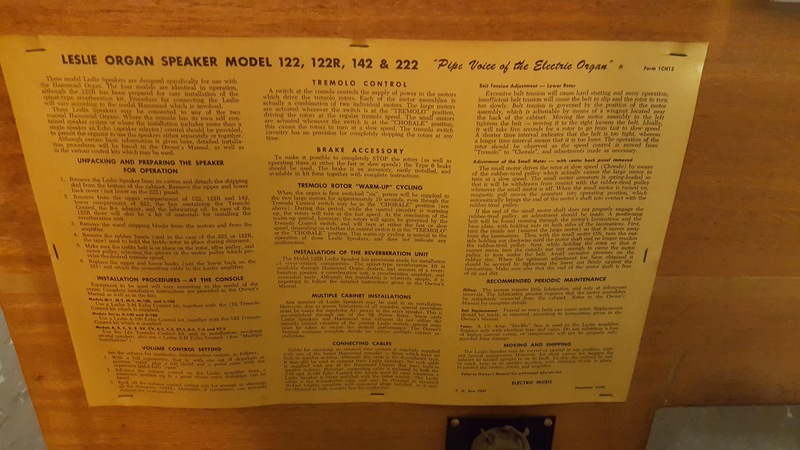 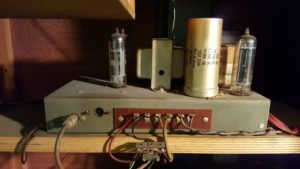 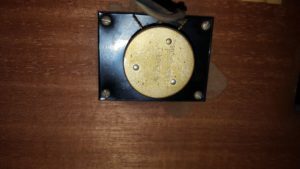 From what I could find on this model I understand that they usually come with a Leslie-designed reverb amp which is not deemed all that desirable, but this one actually has a Hammond AO-44-1 reverb amp in it, the very same as is found in the A-100 series. 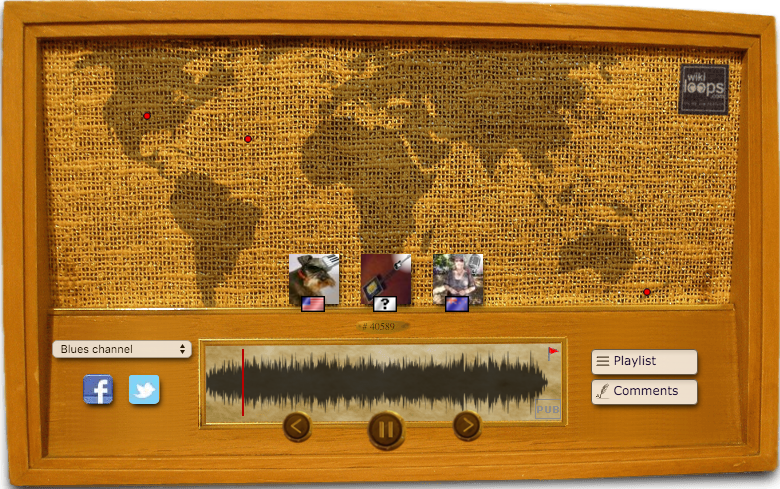 I think it sounds great, even through the small speaker that is mounted on the side of the cabinet. 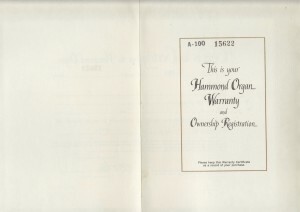 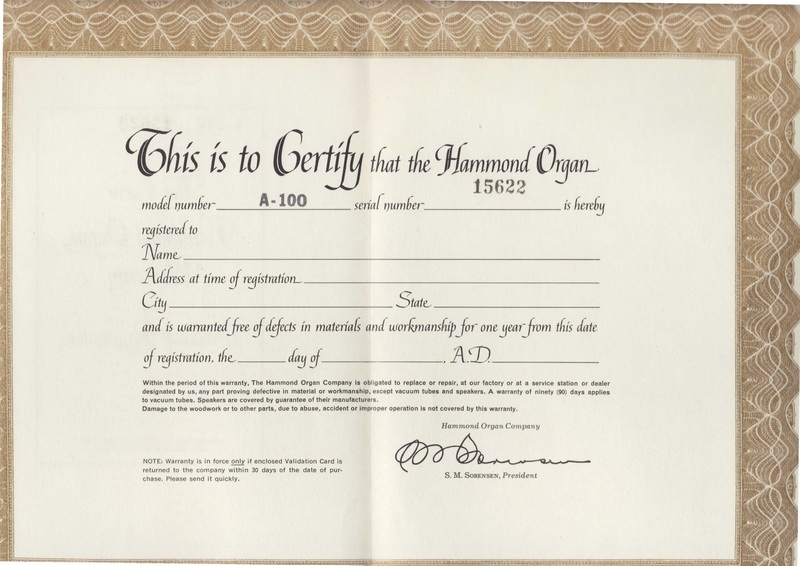 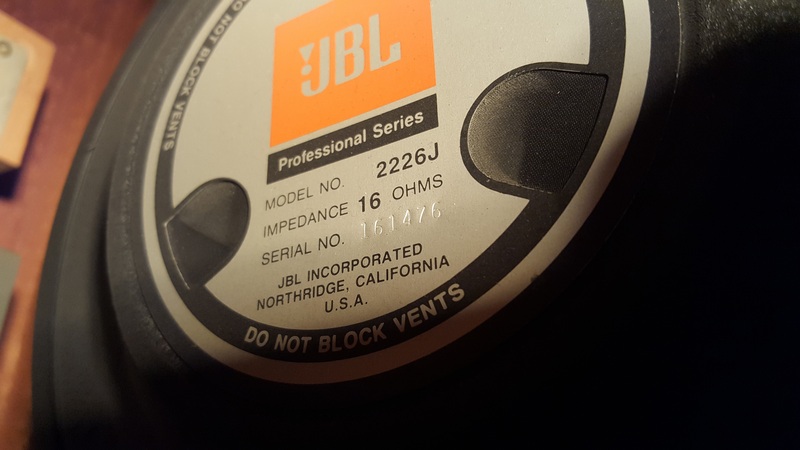 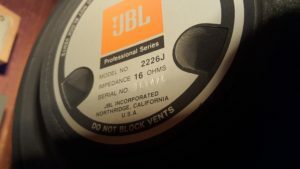 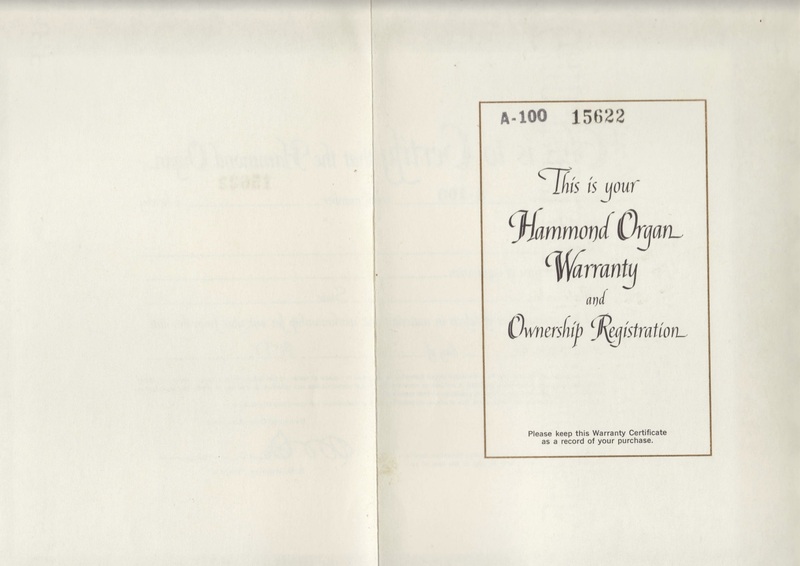 This is a nice find, contributed by a friend of mine who owns an A-100 – the original Warranty Certificate, issued in the name of the Hammond Organ Company and signed by S.M. 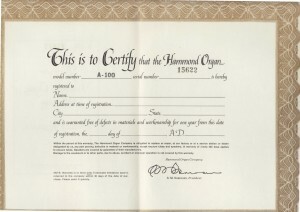 Sorensen, President. 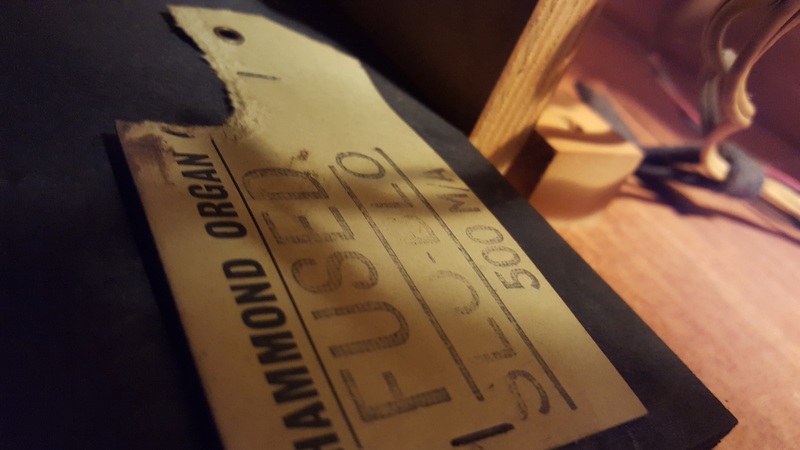 Jon Lord (‘Deep Purple’) gives a demonstration on how he got his signature sound, and demonstrates it playing the organ solo from ‘Highway Star’.